Confidently address, manage, and resolve HR compliance and other employment-related challenges in your business. 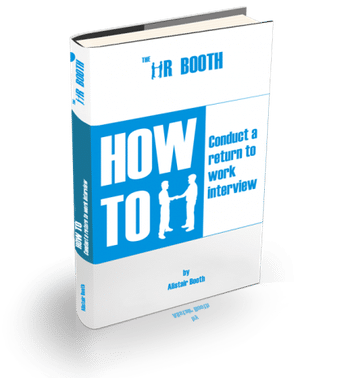 The HR Booth is an HR Consultancy offering B2B-focussed HR support, services, and employment law expertise to family businesses, start-ups, charities, social enterprises, and other growing or established businesses throughout the UK. We rely on over 35 years of HR experience and 3 years of operational management experience to custom-tailor solutions that protect and grow your business. 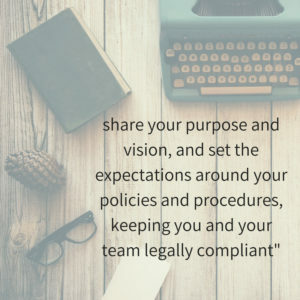 We focus beyond compliance to manage performance, create succession plans, nurture talent, and engage with employees for an inside look at what’s working and what isn’t. Doing so allows you to eliminate common HR challenges while cultivating a brand that supports your long-term business goals. Whether you’re tackling absence management, discipline, employee handbooks, or health and safety, our advice spans countless industries, positioning you for success. Implement performance, conduct, or other solutions with the support of a team with over two decades of experience in the industry. As a UK-based consultancy, we’re always present and ready to provide assistance, no matter your needs or your UK location. As a full-service consultancy, we offer support and services to manage all your HR necessities. Browse our services below to see which best suits your company’s current and prospective future needs. Store employee data in our online HR toolkit for efficient management and access wherever you are. A simple, straightforward approach to managing short-term absence. A simple, straightforward approach to manage a disciplinary process. How to conduct an invite letter. How to conduct the meeting. Alistair’s ability to offer sound advice and sort difficult situations is invaluable. His immense knowledge-base and experience in the field gave me great confidence knowing that all services will be performed to the highest standard. 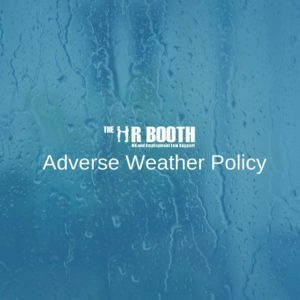 The HR Booth will be our service provider for HR support now and in the future for all my businesses. Alistair made the Line Manager Workshop sessions enjoyable and got all points across. I enjoyed how interactive the course was and definitely feel like I’ve learnt new skills and techniques that will help me in the future. Alistair has been exceptionally professional throughout our professional relationship. He always gives 100% to every project. Please fill in the form to subscribe to our newsletter. Our monthly support plan means HR-related processes are simple, efficient, and work to the long-term benefit of your business. Contact us today to discuss your business and how we can assist with all your HR needs.